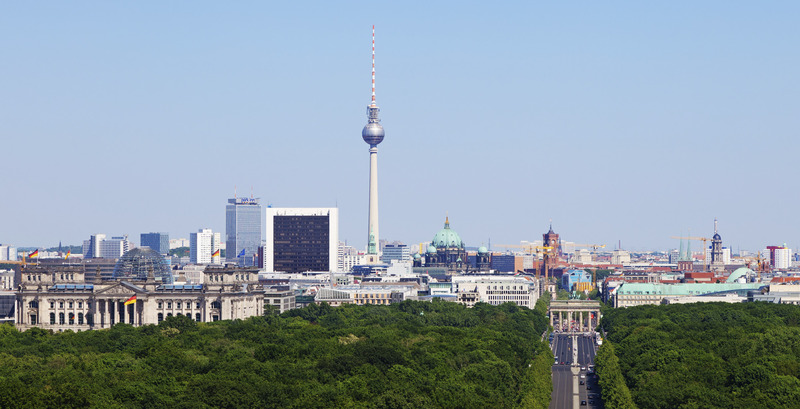 Maccaferri is proud to be a Platinum sponsor of the 10th International Conference on Geosynthetics to be held from 21-25 September 2014 in Berlin, Germany. The five day event will cover the latest applications and uses of geosynthetics including: stabilisation, reinforcement, drainage, barrier systems, erosion control and dewatering. Keynote lectures will consider the environmental benefits and cost savings achieved by using construction methods with geosynthetics. There will also be an opportunity to meet with international experts from the profession including designers, contractors, academics, manufacturers and other professionals within the geotechnical and construction industries. The utilisation of geosynthetic products in construction is predicted to increase at CAGR of 12 per cent until 2018i. Innovation and development has generated many product types but there remains enormous potential to increase their use, particularly within the infrastructure mining industry. Maccaferri has over 30 years’ experience in the manufacture and supply of geosynthetics and nearly 140 years with its world renowned traditional products. We have the knowledge and capability to easily combine these products and solutions. Come and see us at booth F1.05 to learn more about how we work with our clients to develop, manufacture, design and construct solutions, to optimise value, reduce environmental impact, while improving performance and stability.